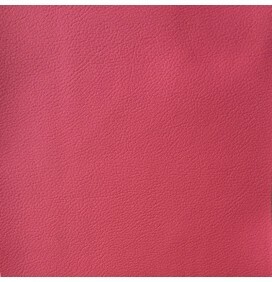 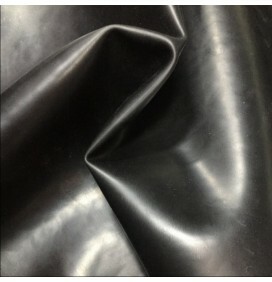 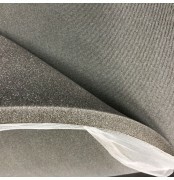 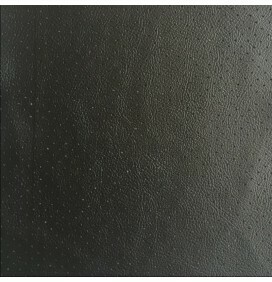 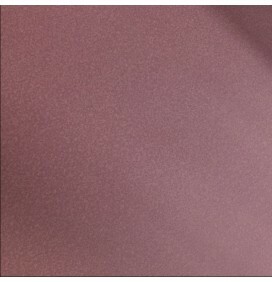 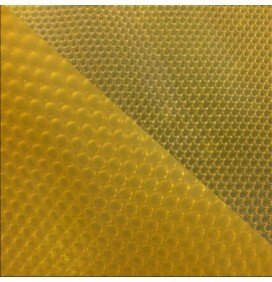 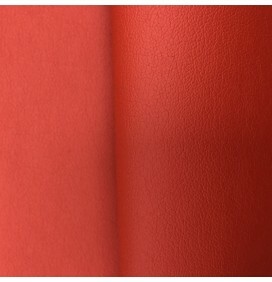 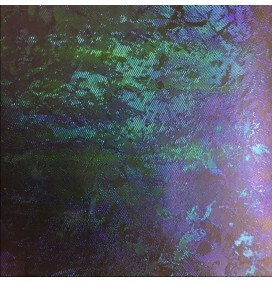 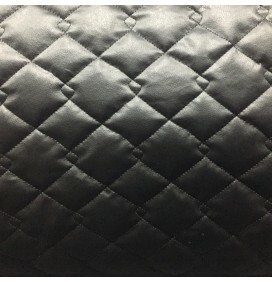 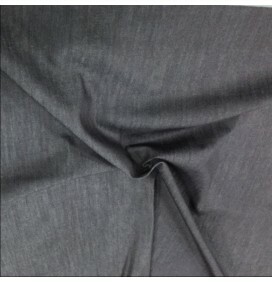 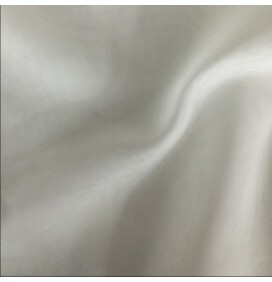 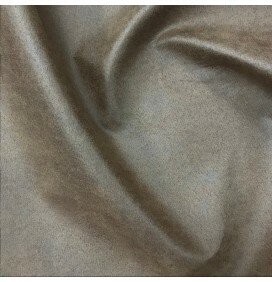 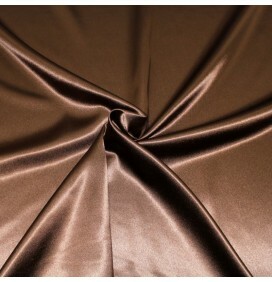 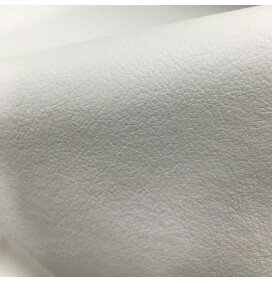 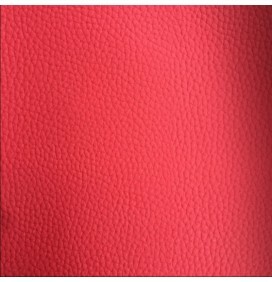 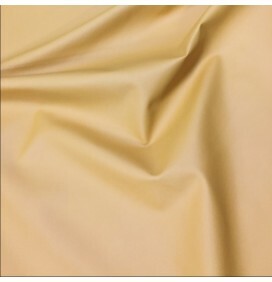 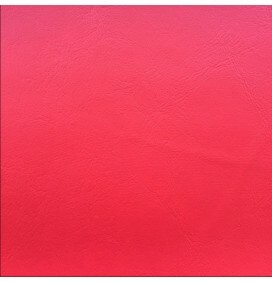 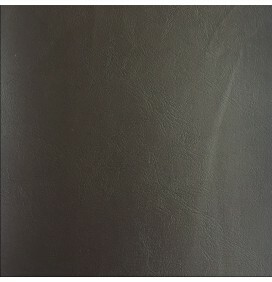 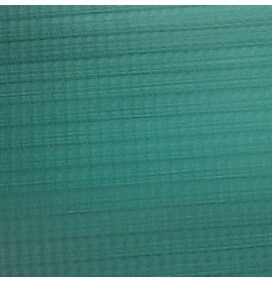 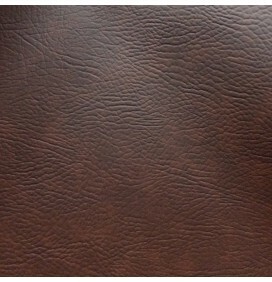 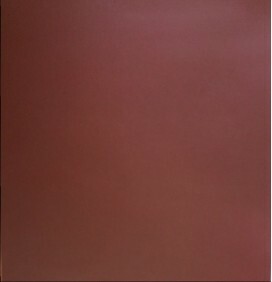 High quality PVC leatherette fabric. 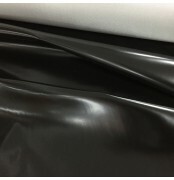 Coated PVC one side and nylon backed on the reverse. 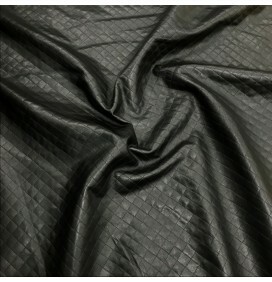 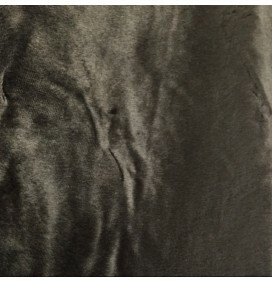 It is waterproof, fire Retardant and heavy weight. 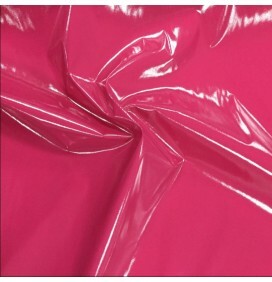 It has a slight glossy finish making it easy to clean. 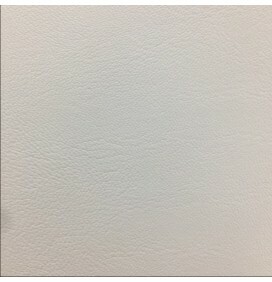 It is suitable for all weathers. 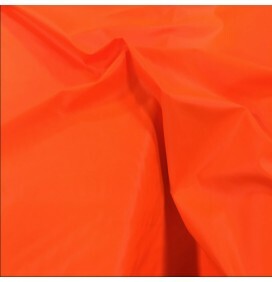 Used for covers, tarpaulins, tonneau cover, awnings, inflatables, tents, upholstery, marquees.